Traditional and authentic Hung Gar Kung Fu. 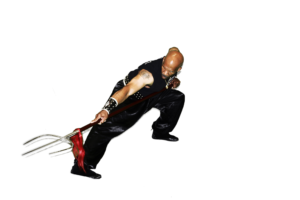 MISSION STATEMENT: Louisville Hung Gar promotes and upholds the true spirit of traditional Hung Gar kung fu by building strong foundations through dedicated and purposeful training, earned progression, and personal development. At Louisville Hung Gar, we are a family that pushes one another to be the best martial artist they can be. There is no ego. We are not here to hurt one another, but we do train hard to prepare you for protecting yourself and your loved ones. We train for real life scenarios and will not teach anything that will not work on the streets. We train in the traditional ways of kung fu – with respect for those teaching us, heart, dedication, and the pursuit of mastery of Hung Gar. Our teacher has been studying martial arts for over 40+ years. His main styles are Hung Gar Kung Fu and Praying Mantis. 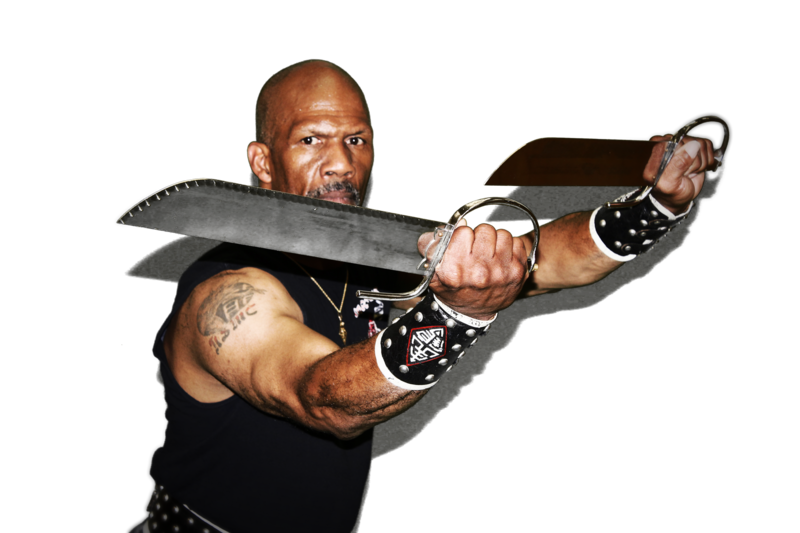 He is a retired Marine, and has studied with some of the greatest masters of various styles of Kung Fu. 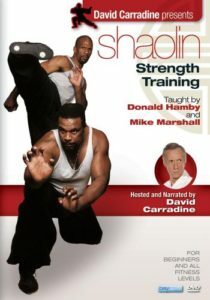 He has also trained celebrities including David Carradine, in which he and Sifu Donald Hamby did a series of exercise videos for the renowned actor. 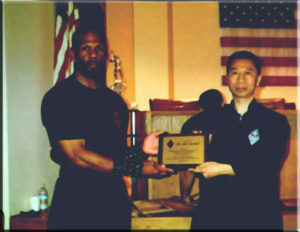 Sifu Marshall believes in hard training, to become the best martial artist and human being you cna become. For him, dedication and heart are the main fuels for learning to master the art of whatever style/discipline you choose to learn. 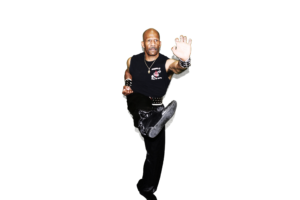 He trains all students in the traditional methods of kung fu. We are proud to have someone as knowledgeable, and willing to give their devotion to the betterment of our students. "Tiger & Crane" Kung fu passed down from Lam Sai Wing. Our style consists of power, strong stances, and agility. 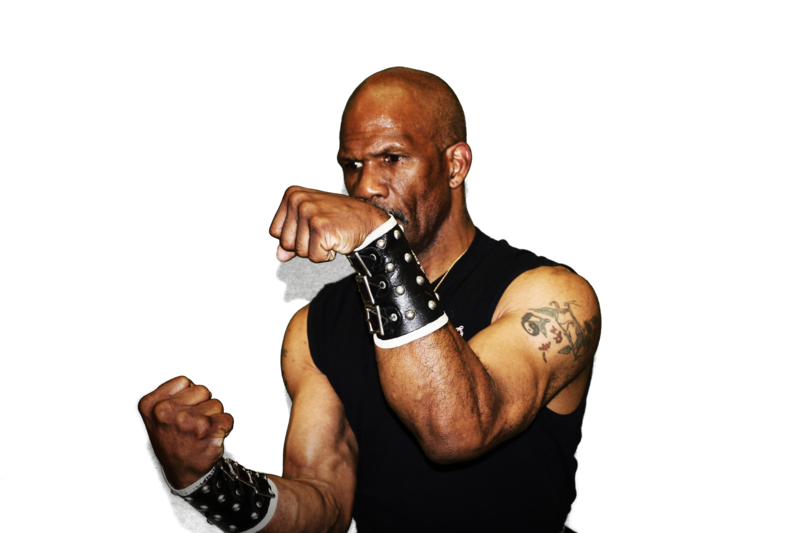 This class is for those serious in learning real-life fighting techniques and for those who want a demanding work-out. Be believe that even children should have the ability to learn martial arts that prepare them for real life scenarios to protect themselves and loved ones. No believe one should be bullied. We teach our students to respect others and to be confident. 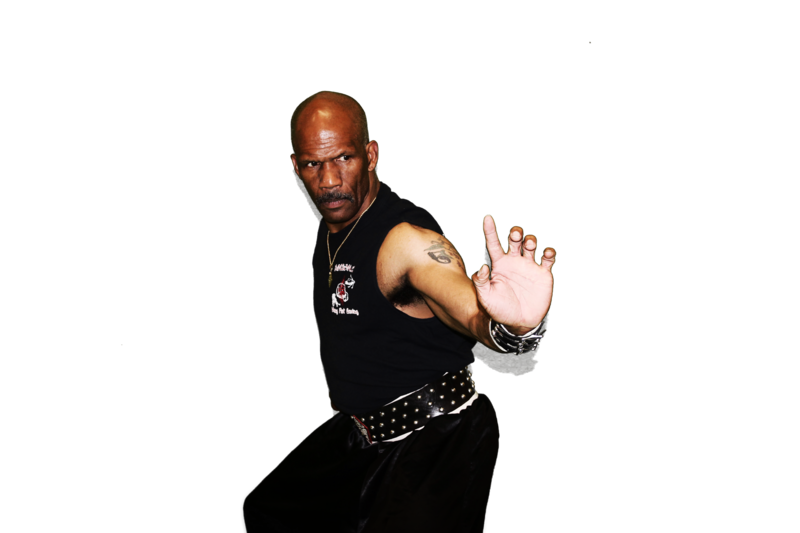 Women can learn how to ward off any attacker by learning some of the hidden techniques, employed by Hung Gar kung fu, to understand and overcome real-life situations. Fight or Fit is the main idea behind all of our classes combine. We utilize the basics of Hung Gar, along with stretching, cardio, and resistance/body weight training. Notably know as "Chinese Boxing," we employ some of the basic techniques of Kung fu, to teach individuals how to fight. This would be comparable to K-1 style fighting.